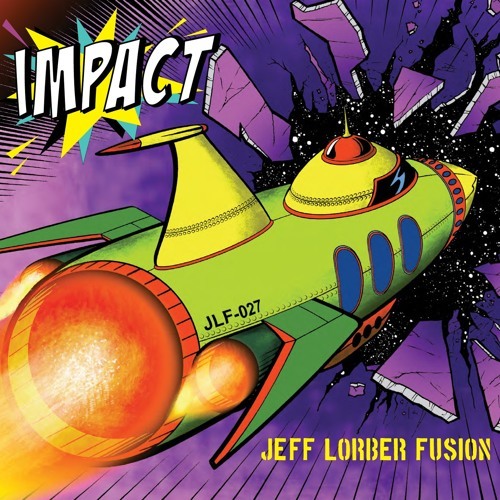 Celebrating their 2017 Grammy, Jeff Lorber Fusion releases of IMPACT on Shanachie Entertainment, a high octane, petal to the metal, epic odyssey to two mythical locations inspired by J.R.R. Tolkien featuring special guests, Paul Jackson, Jr., Andy Snitzer, Dave Mann and Gary Novak. www.lorber.com Commercial Written & Voiced by Sandy Shore; Produced by Dave DeAndrea for SmoothJazz.com Global, 2018.